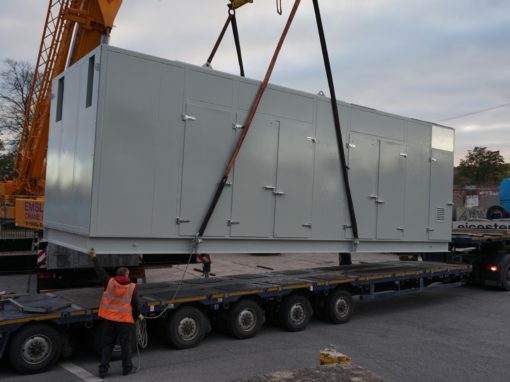 Power generation has undergone significant changes in recent years, with greater emphasis on green and low-carbon technologies to support current energy demands across the country. 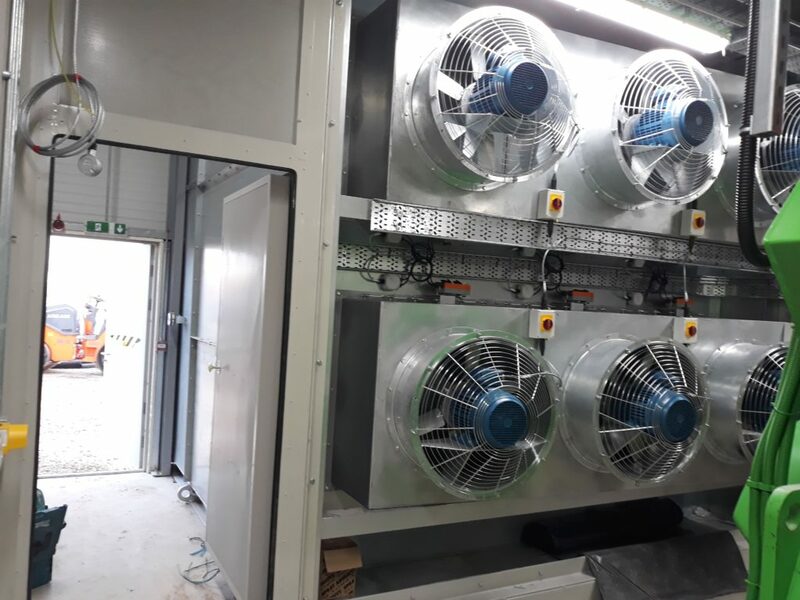 The higher use of renewable energy in the UK and across the world, along with standby generation plants demonstrates this shift in emphasis towards an increasingly diverse mix of power generation. 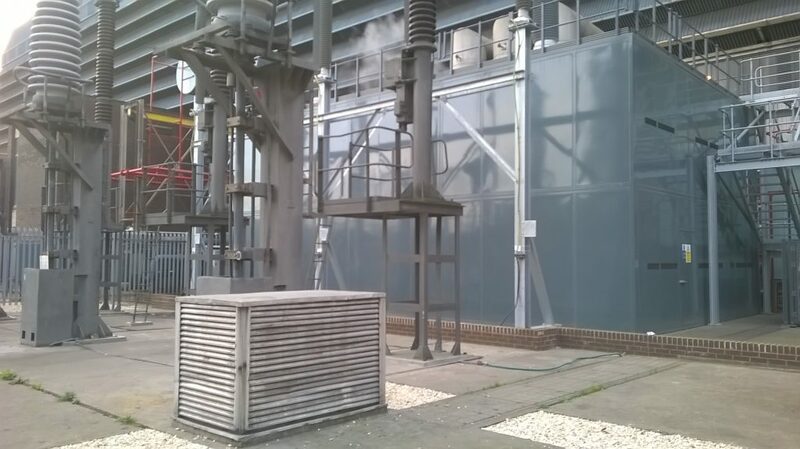 Localised combined heat and power (CHP) plants are utilised to simultaneously generate electricity and useful heat. 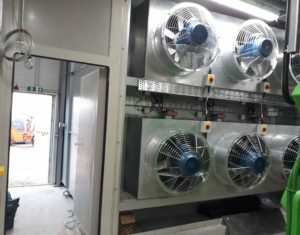 Such systems are much more energy efficient than the separate generation of power and heat, and as such are widely installed on both industrial and commercial sites. 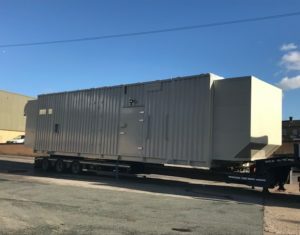 Equipment used for standby power generation and co-generation can produce very high levels of noise, creating issues for both plant maintenance operatives and nearby residential properties, especially if the plant operates during night-time hours. 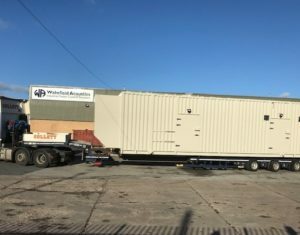 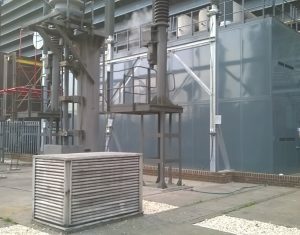 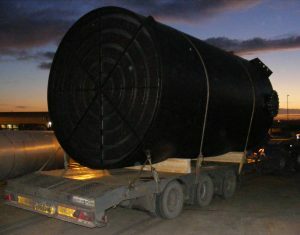 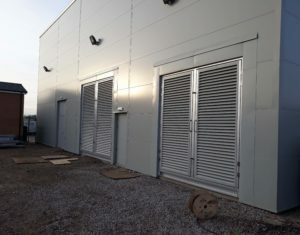 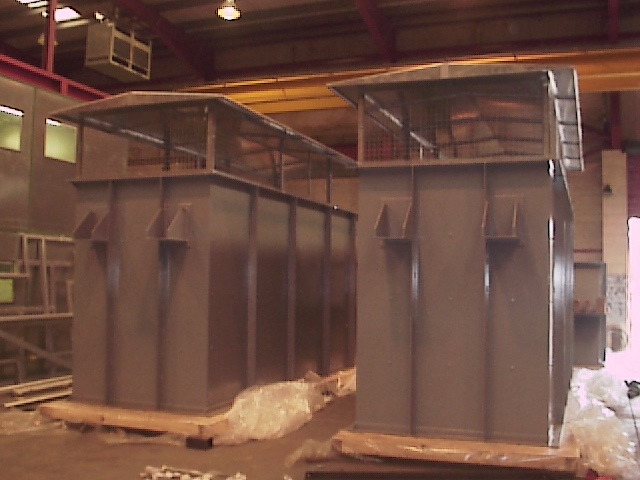 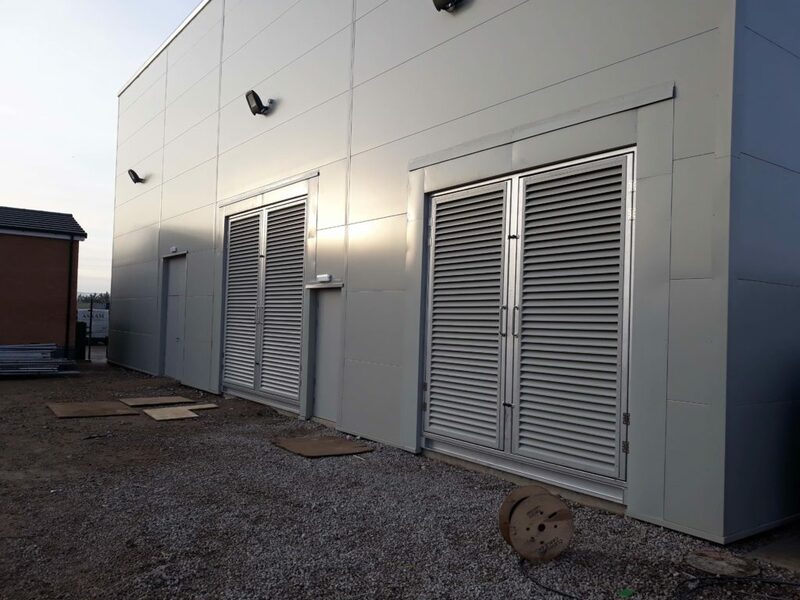 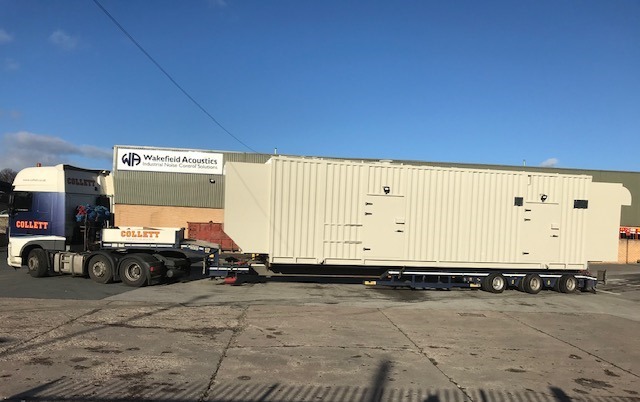 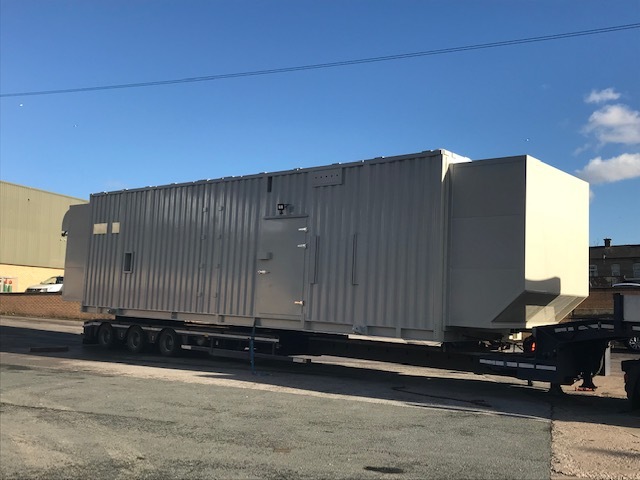 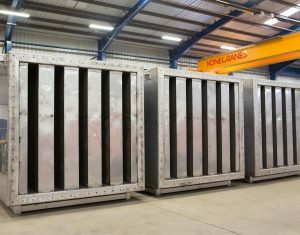 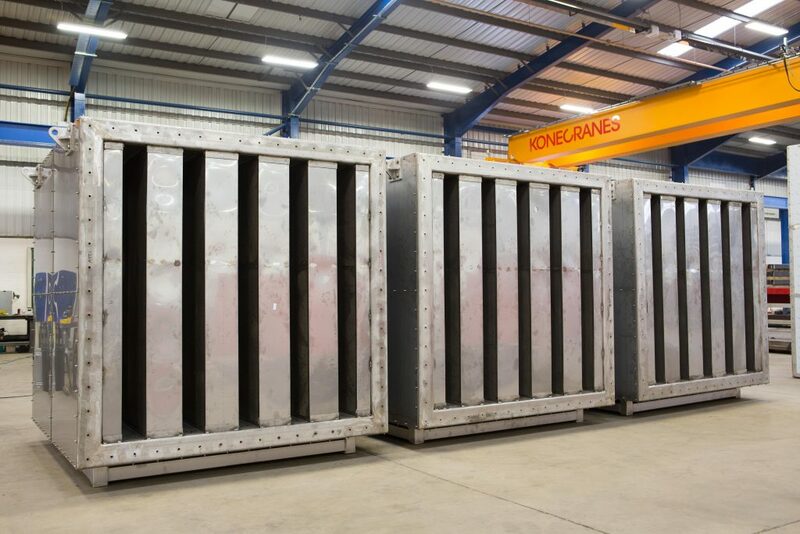 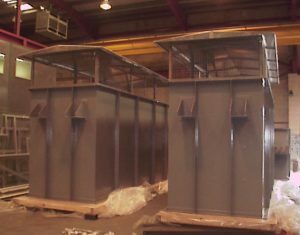 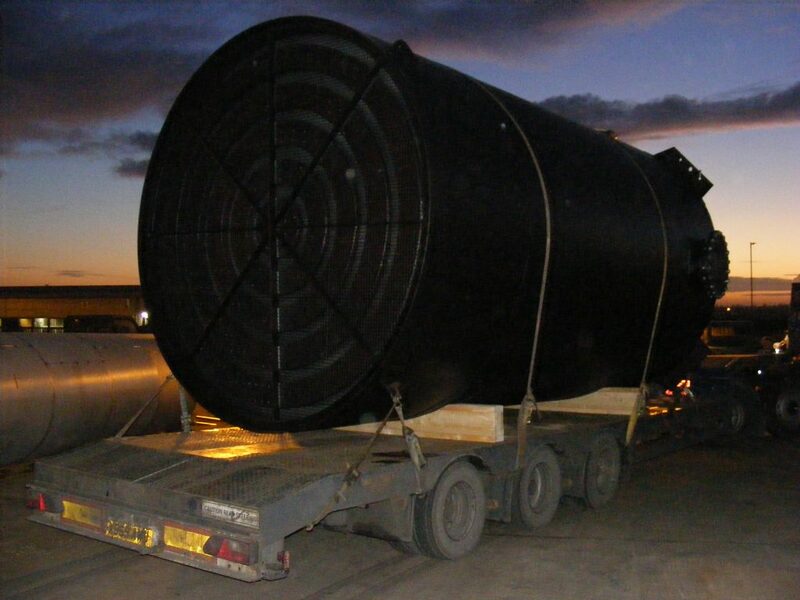 Wakefield Acoustics are well experienced in treating noise emissions from CHP and power plants, and has a history of providing attenuated canopies, modular site-assembled enclosures, acoustic containers, along with associated ventilation systems.